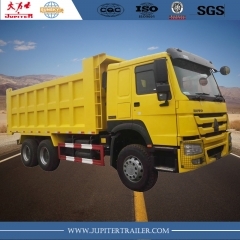 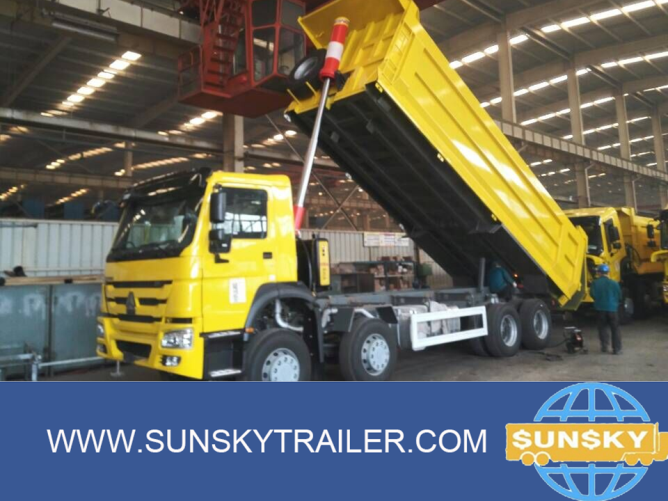 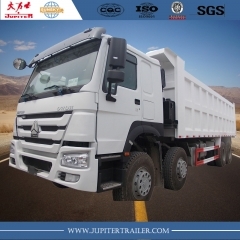 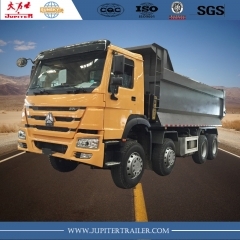 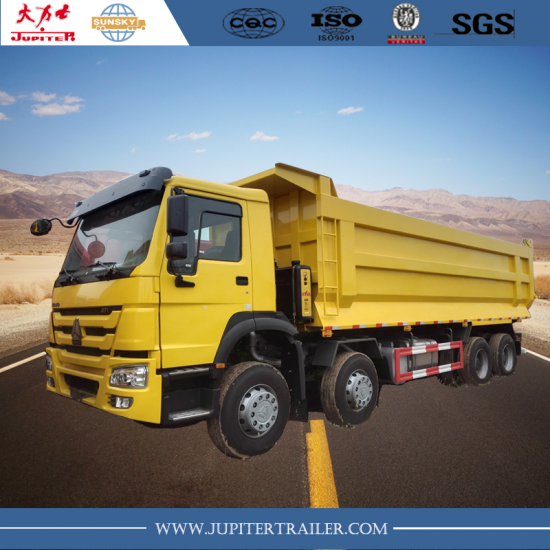 Sinotruk HOWO Dump truck ,the top brand truck in China. 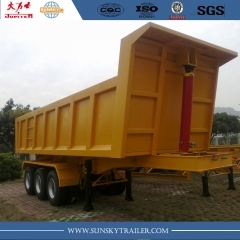 1,HOWO dump truck has the cab that is mainly classified as HW70 standard type and HW76 lengthened type. 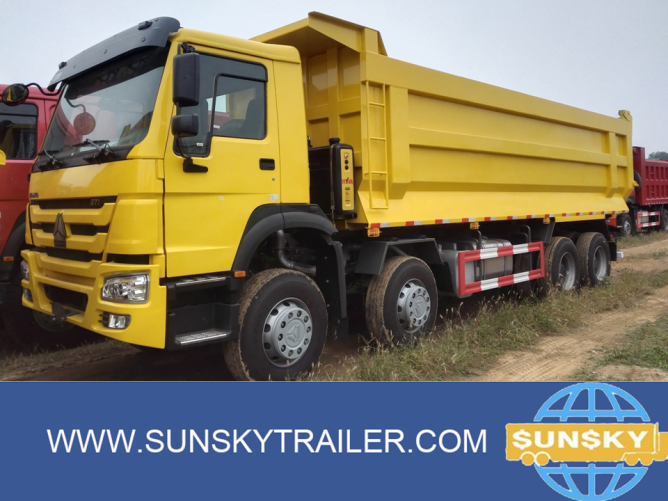 The engine power is 371hp，420 HP etc. 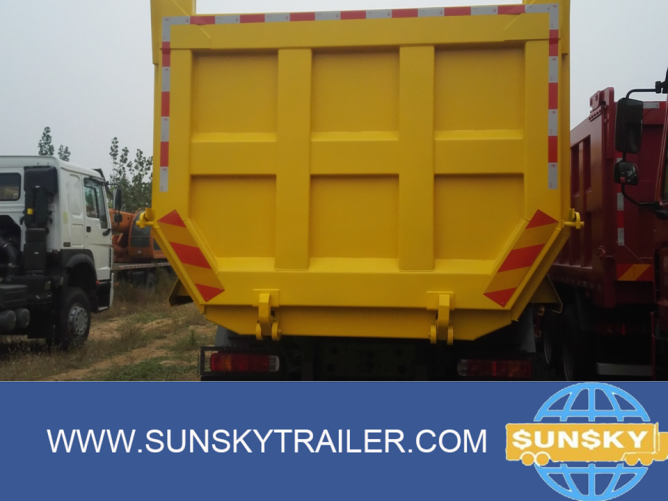 The cargo box size is 4.8 to 8.5 meters long. 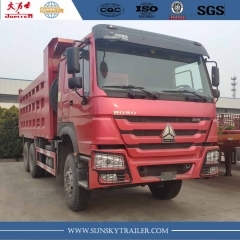 2.The artificially intelligent design is the most important form to demonstrate the competitive advantage of product technology and to safeguard the interests of customers.And HOWO truck do so. 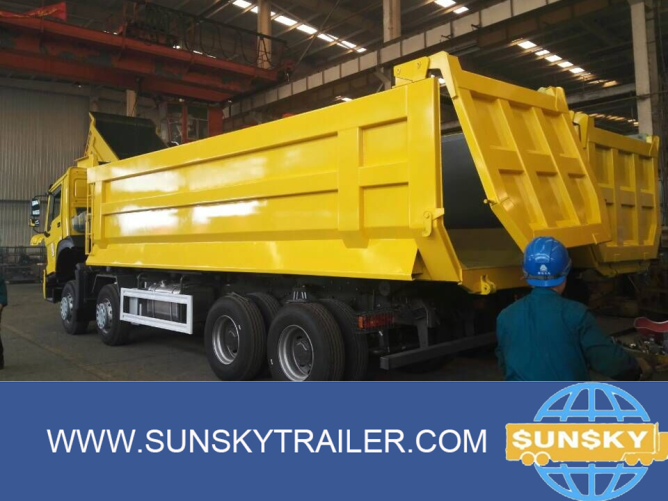 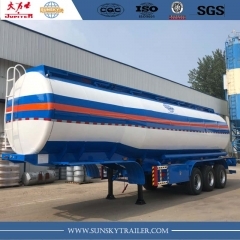 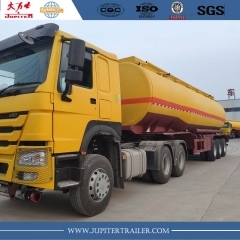 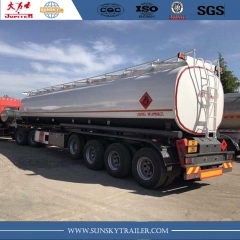 3.It is suitable for in normal roads and tough roads, to transport and unload transport, stone, ore, and others loose materials.